Natural diuretics are natural foods or herbs that allow increased flow of urine and thereby aid removal of fluids from the body. While natural diuretics aid removal of excess fluids from the body, it may also mean loss of important vitamins and minerals too. It is essential that they are supplemented to prevent loss of vital electrolytes. 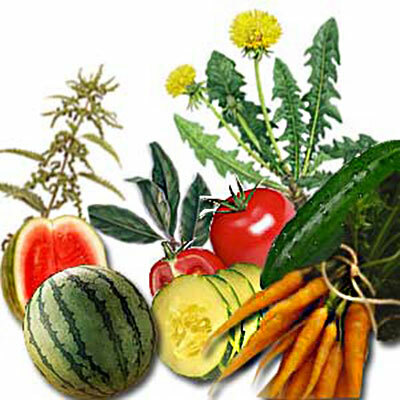 Look up some natural diuretic food that you can incorporate into your diet. Foods like salt and sugar cause the body to retain considerable fluids. They may lead to bloating and water retention. Often inadequate protein in the diet can lead to fluid retention. When the body does not get enough amino acids or B-vitamins, it may accumulate excess fluids. 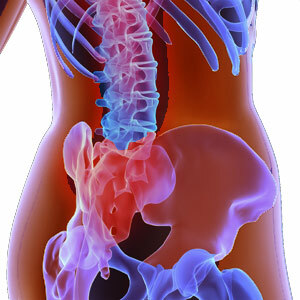 Diuretics are prescribed for people suffering from edema - accumulation of fluids in the body tissues. People suffering from high blood pressure or heart diseases may be prescribed diuretics. Women suffering from PMS symptoms such as bloating are often advised to take diuretics to rid the body of excess fluid retention. Diuretics are often prescribed for conditions such as congestive heart failure, kidney disease, PCOS, UTI and edema. Often diuretics or 'water pills' as they are called - are taken in a bid to lose weight. If taken indiscriminately, diuretics can lead to serious consequences such as dehydration and potassium deficiency. More and more people are resorting to natural foods and herbs that exhibit diuretic properties instead of diuretic pills. Moderation is the watchword even in the case of natural diuretics. Natural diuretics can aid in removal of excess fluids from the body and aid in treating of sciatica, kidney stone, lymphatic swelling, PMS, gonorrhea, liver disorders and high blood pressure. Green tea is a natural diuretic food that has been in use for centuries in China. Consumption of cranberry juice can aid in removal of excess fluid retention. Apple cider vinegar exhibits natural diuretic properties and in addition maintains the potassium levels. It can be added to the salad dressing. Dandelion (Taraxacum officinale) is often used as a natural diuretic. You can use either the root or leaf. Dandelion is a good source for potassium. Nettle has natural diuretic properties that facilitate good cleansing. Dandelion leaf tea aids in detoxification and has a beneficial effect on those suffering from cystitis and urinary tract infections. Fennel has carminative and diuretic properties and is frequently used in seasoning food. Most fruits with high water content act as good diuretics. Green leafy vegetables also work well as diuretics and serve as good antioxidant sources. Natural foods with high water content such as watermelons and cucumbers help increase urination and better flushing out of toxins. Cucumbers are rich in sulfur and silicon that stimulate the kidneys into better removal of uric acid. Watercress and artichokes are also natural diuretic foods. Beverages such as as coffee, green tea, carrot juice, cranberry juice, tea and lime water are diuretics. Asparagus contains asparigine; a chemical alkaloid that boosts kidney performance, thereby improving waste removal from the body. Brussels Sprouts help in stimulating the kidneys and pancreas. This helps in better cleansing of cells. Oats contain silica; a natural diuretic. Carrots are a rich source of carotene speeding up the metabolic rate of the body and hastening removal of fat deposits and waste. Parsley is a good diuretic and rich source of Vitamin B and potassium. 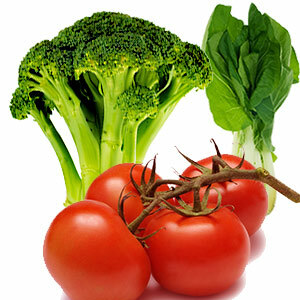 Tomatoes are rich in Vitamin C that help the metabolism and release of water from the kidney to flush out waste. Other than the other excellent properties that Garlic possesses, it is a natural diuretic food that aids breakage of fat. Horseradish, raw onions and radish speed up your metabolism. Dehydration is a potential hazard with the use of diuretics. Loss of too much water can lead to loss of vitamins and minerals. Consume plenty of water and keep yourself well hydrated. While natural diuretics are far healthier than prescription alternatives, do not consume them indiscriminately. Be particularly careful if you are also taking allopathic diuretics. You might experience increased urination. The risks of sodium and potassium imbalance are not to be ignored. Do not use diuretics when you are pregnant. If you are taking ACE inhibitors - Angiotensin Converting Enzyme inhibitors to control your high blood pressure, do inform your physician about your natural diuretic food to avoid complications. First Published Date: 3 Apr 2004 Last modified Date: April 23 2019 This page may have been updated recently as new information is available or the content may have been edited for better readability.